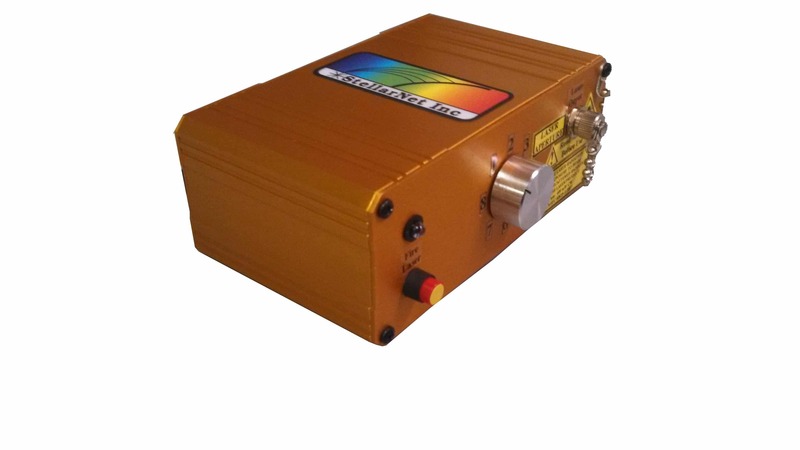 Raman Lasers - StellarNet, Inc.
StellarNet offers a variety of modular lasers for Raman spectroscopy at 405, 532, 638, 647, 785, 1064nm and other custom wavelengths. 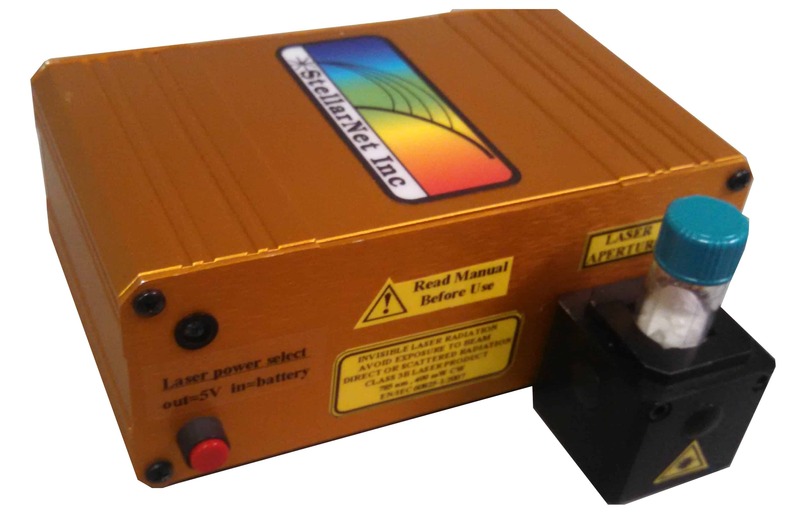 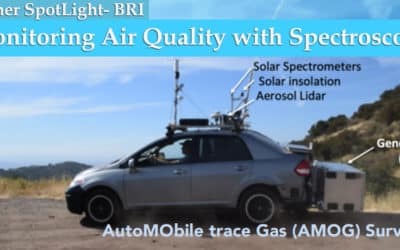 These lasers are high power, have narrow spectral line emission, and are thermoelectrically cooled for stabilized performance. 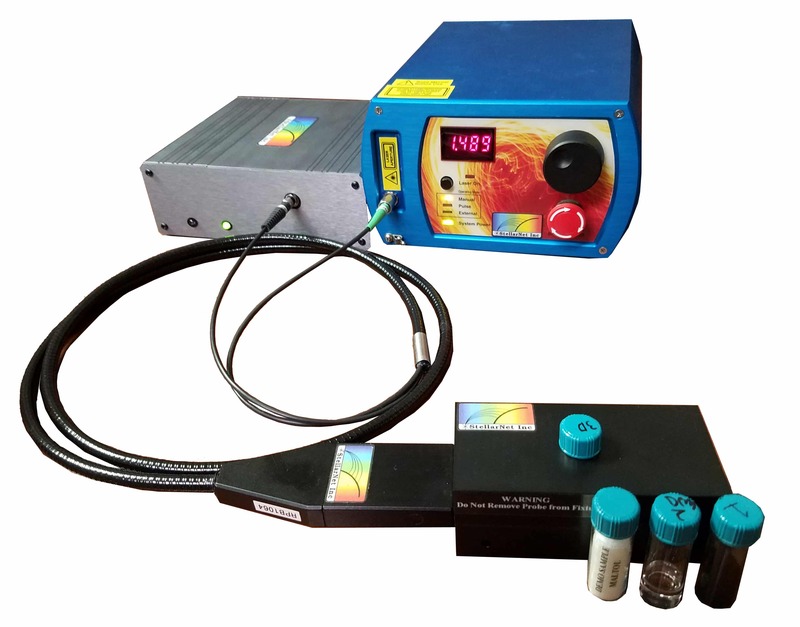 Most of the options are available with adjustable output power and have integrated batteries for portable or laboratory applications. 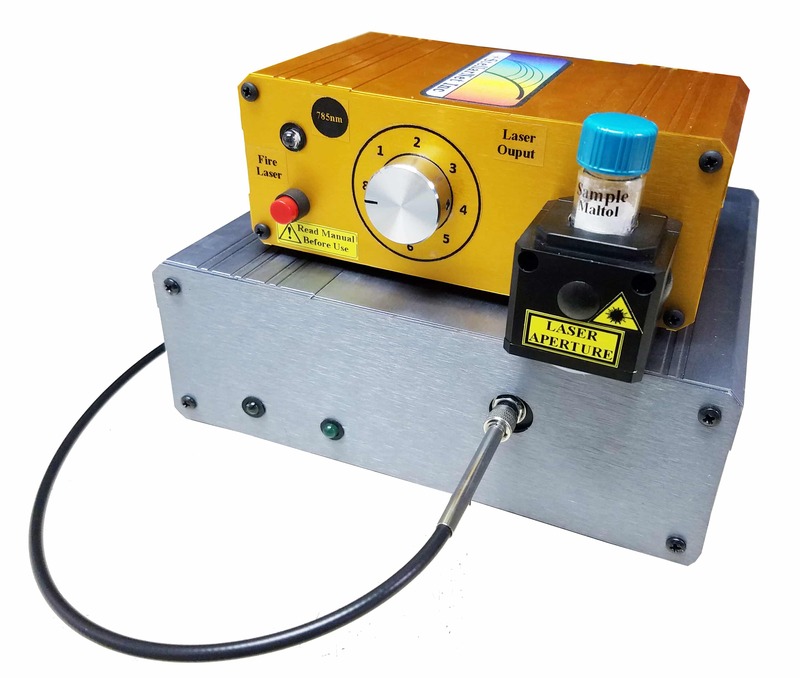 StellarNet’s own Ramulaser™ line is now offered with direct vial attachment for “just add spectrometer” capability and 532nm Ramulaser is planned to be released this fall. 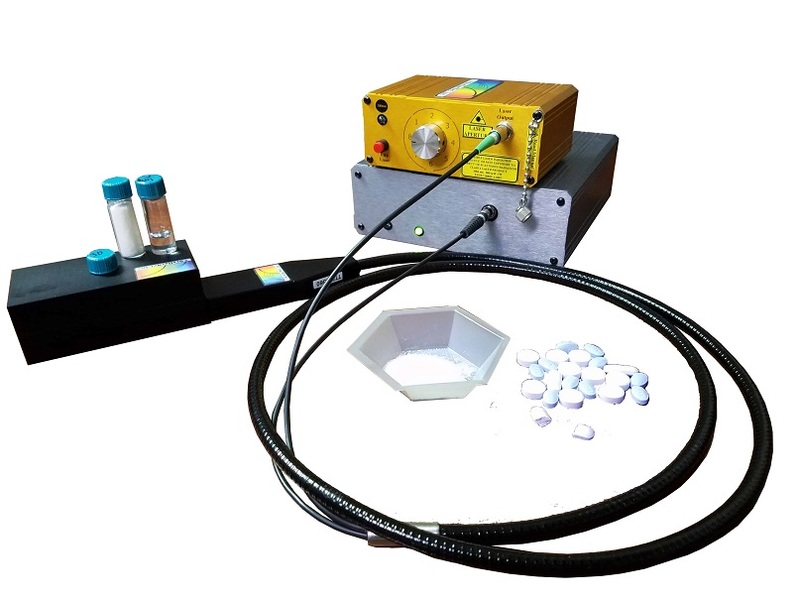 How do I choose a Raman laser frequency for my Raman spectroscopy application? 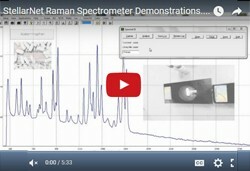 A samples Raman signature and the peak position is related to the samples unique chemical structure and is independent of the excitation wavelength, so the molecular fingerprint will be the same regardless of the excitation laser wavelength. 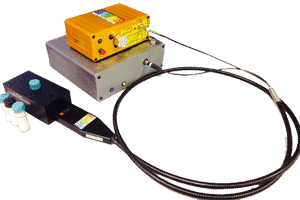 Different laser frequencies provide specific strengths and weaknesses allowing a user to optimize the measurement of different samples by their choice of Raman laser. 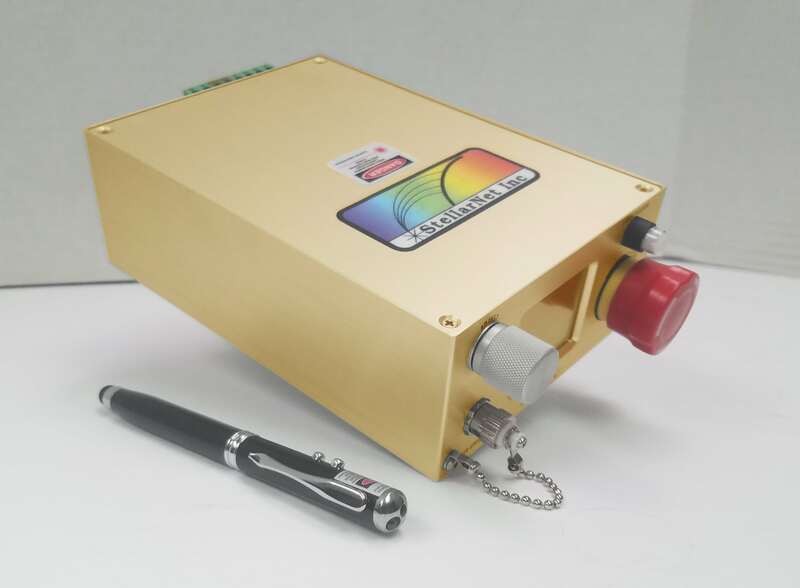 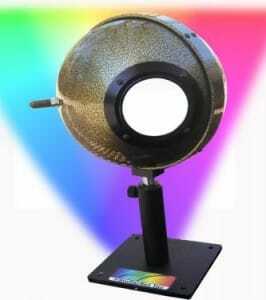 The three most popular Raman spectrometer wavelengths are 532nm, 785nm and 1064nm. 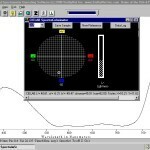 How do I convert Raman wavenumber shift (cm-1) to nanometers (nm)? 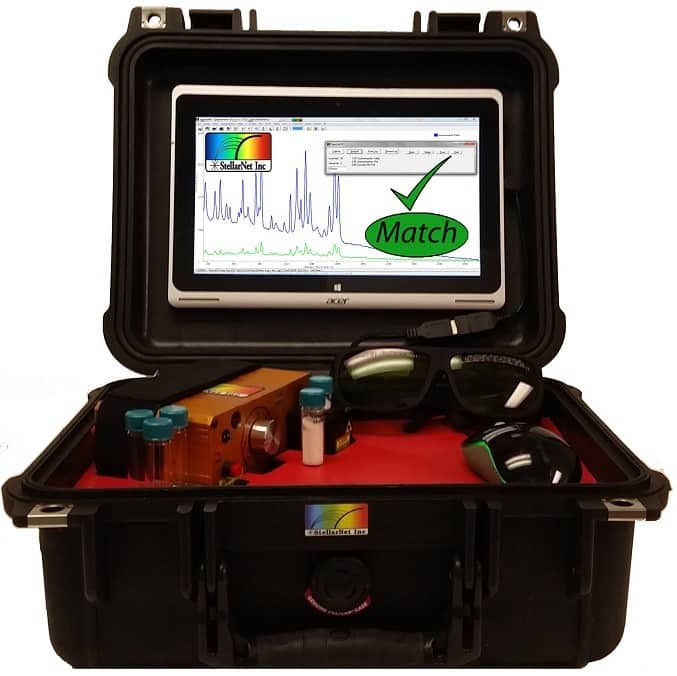 Try using our Raman wavenumber shift to nanometer converter. 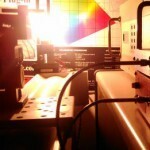 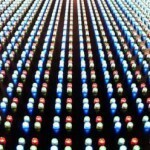 Enter in your laser frequency, wavelength range, and press the conversion buttons!